What makes the Weiss Guys Nice Guys? 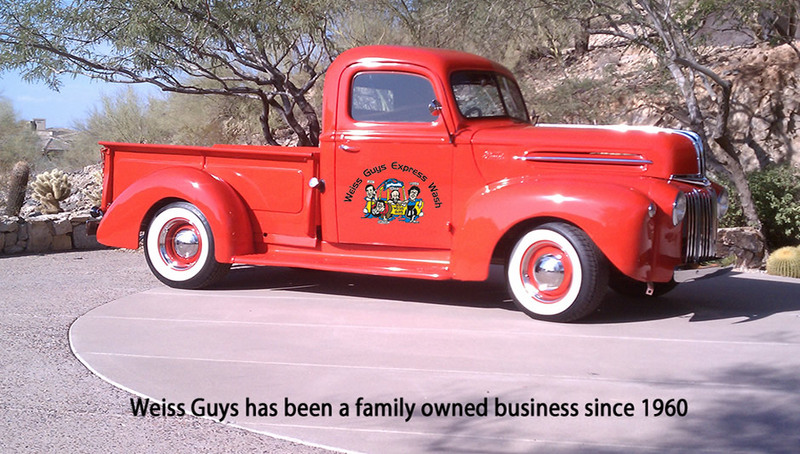 We have been in the Valley since 1960 and are a family owned and operated business. We pride ourselves on customer service. 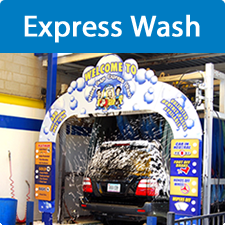 We prep and hand dry your vehicle at our 9 express exterior carwashes. Weiss Guys has real live people on site to assist you! 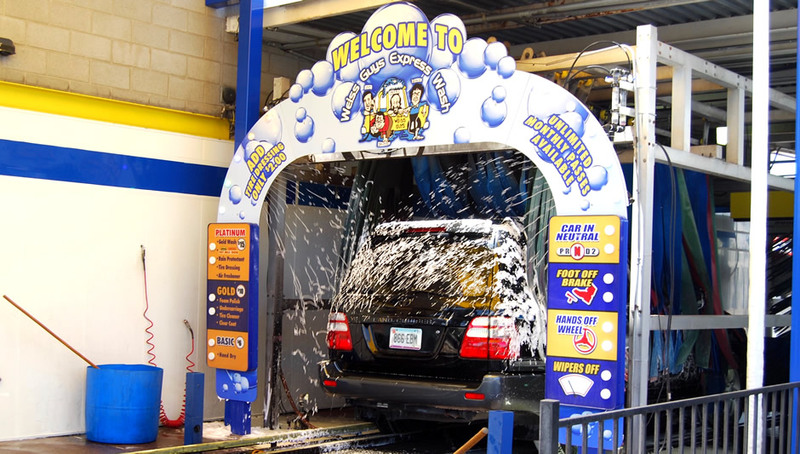 At the end of our tunnel wash our staff hand dries your vehicle and blow’s out your mirrors with compressed air. We offer FREE Vacuums for our express wash customers! 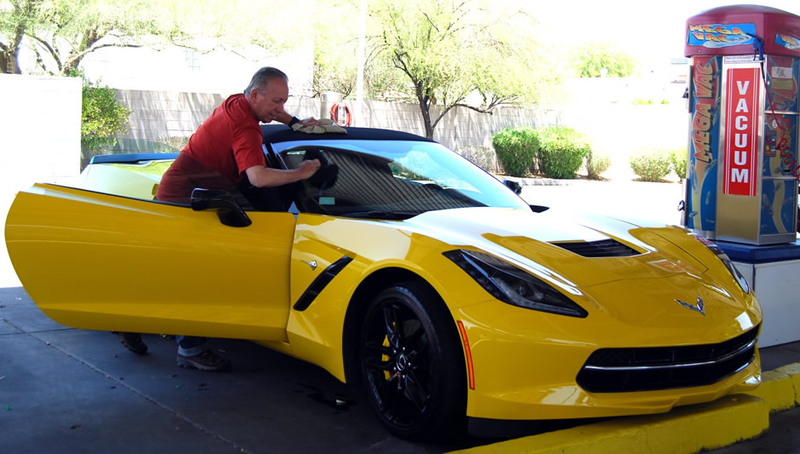 We offer unlimited monthly wash packages. 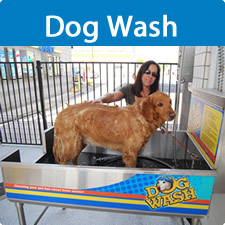 Our Self‐Serve and Dog Wash bays are open 24 hours a day, 7 days a week. 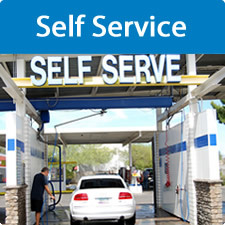 All locations feature a carpet shampoo machine, self‐serve vacuums for do‐it‐yourself cleaning and vending machines for all your car cleaning needs. 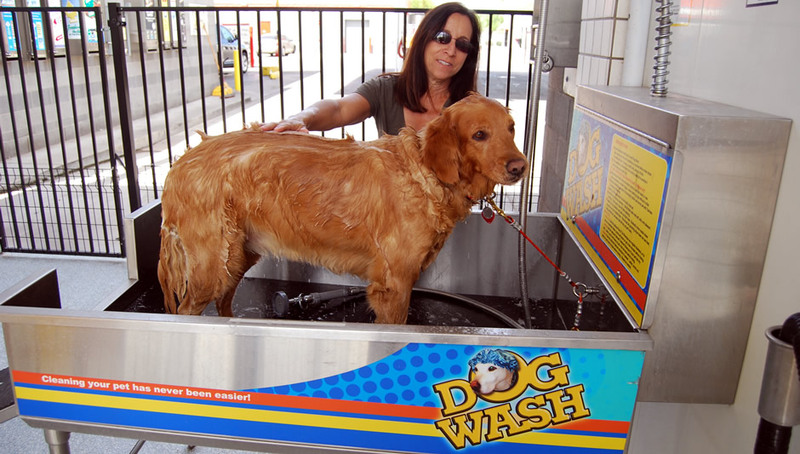 Several of our locations now have a Self Serve Dog Wash featuring stainless steel tub with ramp, collar attachment, warm water, shampoo, conditioner, deskunk, and a blow dryer. Cost is $7.00 for 10 minutes. 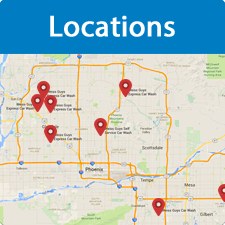 Please see locations page for dog wash locations.